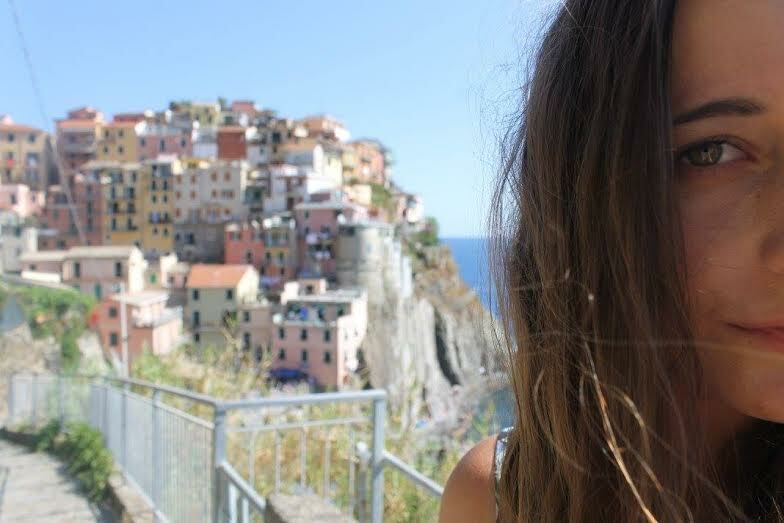 Au pair Brooke, tells us about her time as an au pair in La Bella Italia! 1 Why did you choose to go to Italy? I actually originally never thought I would end up in Europe. I had many offers from Germany, France etc and then a few from Italy. The first person who contacted me was a lady from Italy and after talking with a few other families it seemed she had the best "deal" and so i thought... why not! Did you meet other au pairs when you were there? In the city I lived in in Italy (Torino), there were so many Au Pairs! I met so many wonderful Au Pairs who I still keep in contact with. Torino is known for its great Au pair base. What did you find the most different about Italy compared to Australia? I think the culture in general was very different to Australia. Everyone wanted to feed you with amazing food and wanted you to love Italy as much as they do. I also think that the mentality of Italian women was very different. They were very much traditional in the sense that they would be the housewife and their husband would work long hours in order to provide for their families. Everything also had to be perfect. Every household I visited, there was a specific way things were to be done- even in just setting the table. They fussed over little things that Australians would not even think twice about. What did you enjoy most about Italy? The FOOD of course! I ate some of the best food in the world. It was definitely worth the few extra kilograms. Italy's architecture was absolutely incredible as well. Everywhere was beautiful, even if it was a little run down. What advice would you give to other au pairs thinking of going to Italy? My advice- don't think that every day will be amazing. Sometimes it will be really hard, but its your friends you make that make it easier. Try your best to find other Au Pairs who you can relate to and even ones who you can travel with. Its more fun with friends! 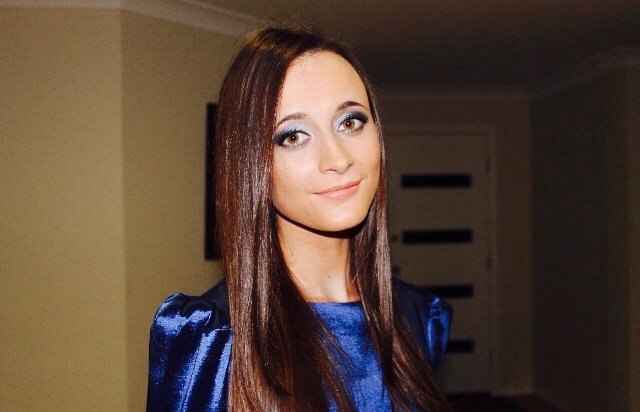 Brooke Woolley is 19 years old, from Brisbane Australia and spent 6months as a Kangaroo Au Pair in Italy. Hello, how much money are you making first of all? it is not acceptable to be paid less than 60 euros a week, that should be the absolute minimum. IF the family are hosting you including meals, then you do not need very much, Italy is quite cheap, and it is cheaper the further south you go (it helps to speak some Italian to find out where to go). My last experience of Aupairing was in Rome, and I made 80 Euros a week, I went out there with about 500 pounds, and came back with a little bit of money to last for a week or so in London where I live. I went out quite a lot, and ate out most evenings. put it this way, its 8 euros for a good pizza, and 4 euros for a glass of wine, a coffee should never be more than a euro. Hi Amanda, I'm in Italy as an Au Pair in the north at the moment, in between Venice and Verona. First of all I would say the amount of money you need depends on where you're staying. As above they said the south is cheaper than the north, which is true, however, not by massive amounts. I also agree that anything less than 60 Euros per week is a little unreasonable (again dependent on the amount of hours you do, if your meals are included etc.) 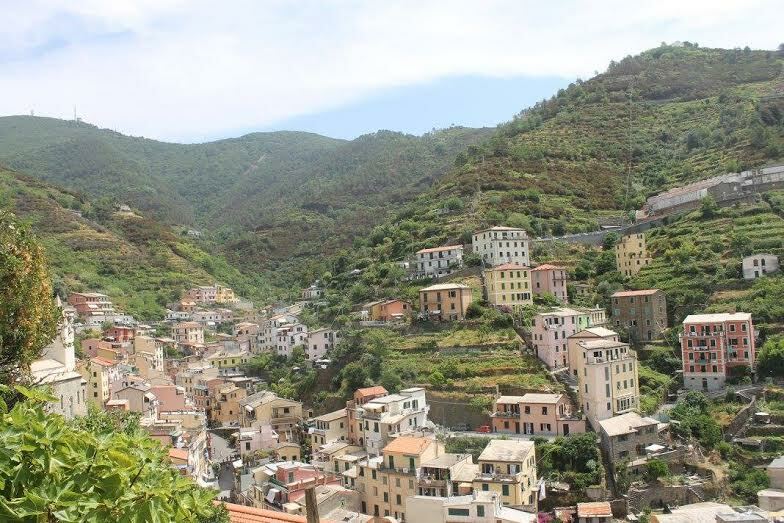 - as a guide, I earn 100 Euros per week for around 35 hours per week, however, the family also gave me a bicycle, pay for my meals when we go out, and have taken me to several cities where I was not expected to pay, which is of course very kind. We pay, in the north, the same price for pizza/wine/coffee (8 Euros/4 Euros/1 Euro). It depends whether you will also be taking language lessons whilst here - these cost me 15 Euros for a one-to-one lesson or 10 Euros in a group of 7. I brought 300 Euros with me and have hardly spent a penny, as my earnings mostly cover the cost of what I want to do in my free time.